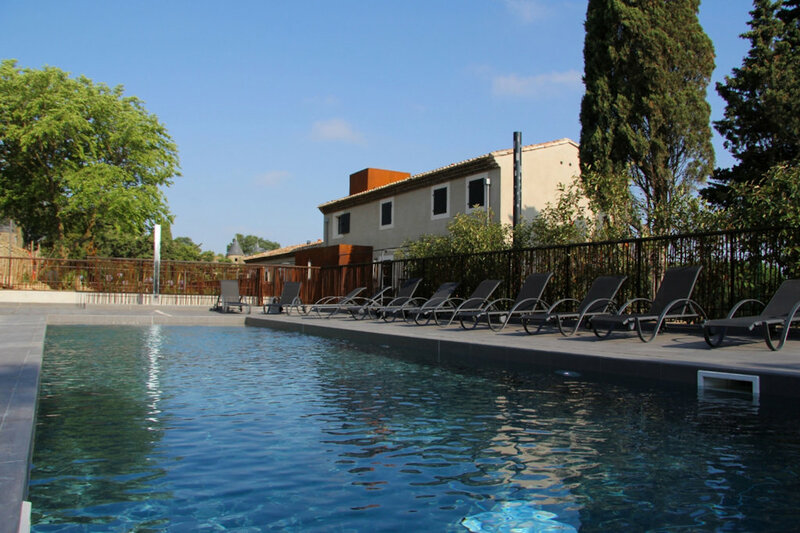 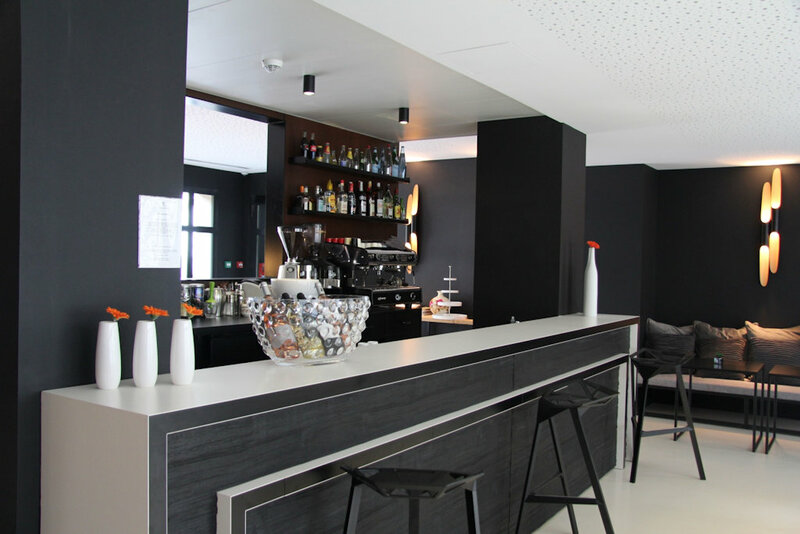 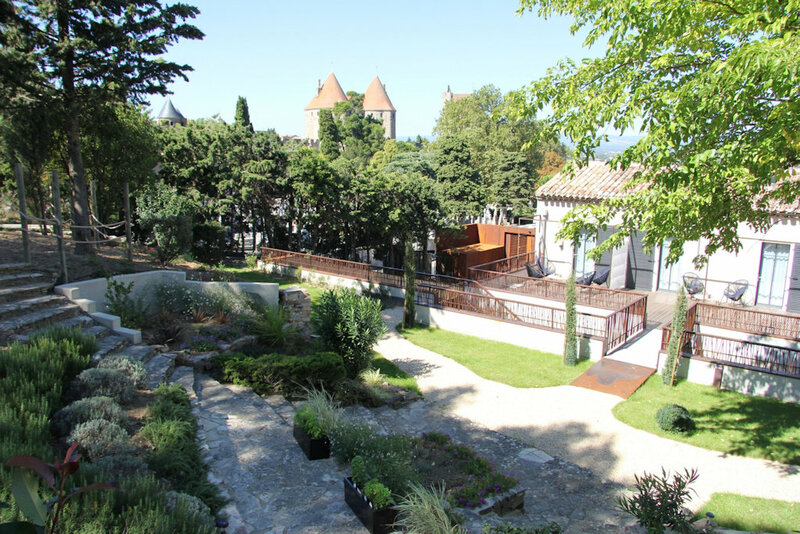 Pont Levis Hotel is the only hotel located at the main entrance of the Medieval City of Carcassonne. 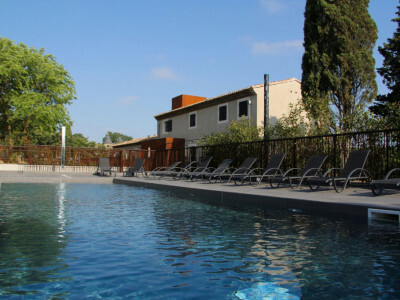 We propose 12 rooms, a Bar, a private Carpark, a Swimming pool. 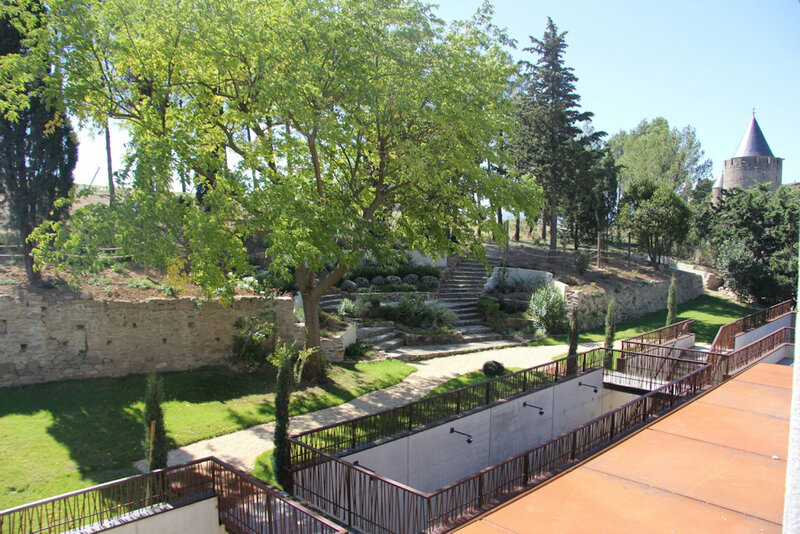 We also offer 2 hectares of private parc overlooking the Medieval City with a breathtaking view over the towers.